ASC strapping is available in a wide range of types, sizes, gauges and finishes to accommodate your strapping requirements. Our edge conditioned strapping ensures a safe, rounded edge that is problem-free during application. 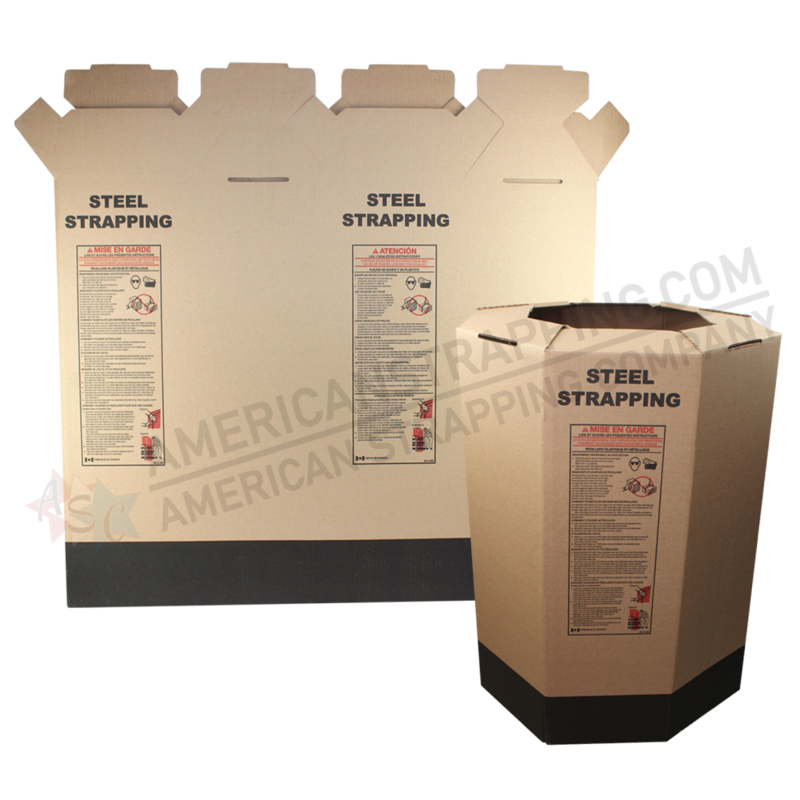 Our high tensile and regular duty strapping conforms to government ASTM specifications. 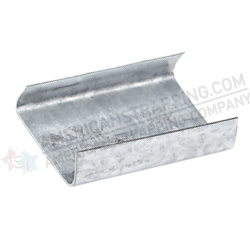 All ASC High Tensile strapping is AAR rated and stamped. 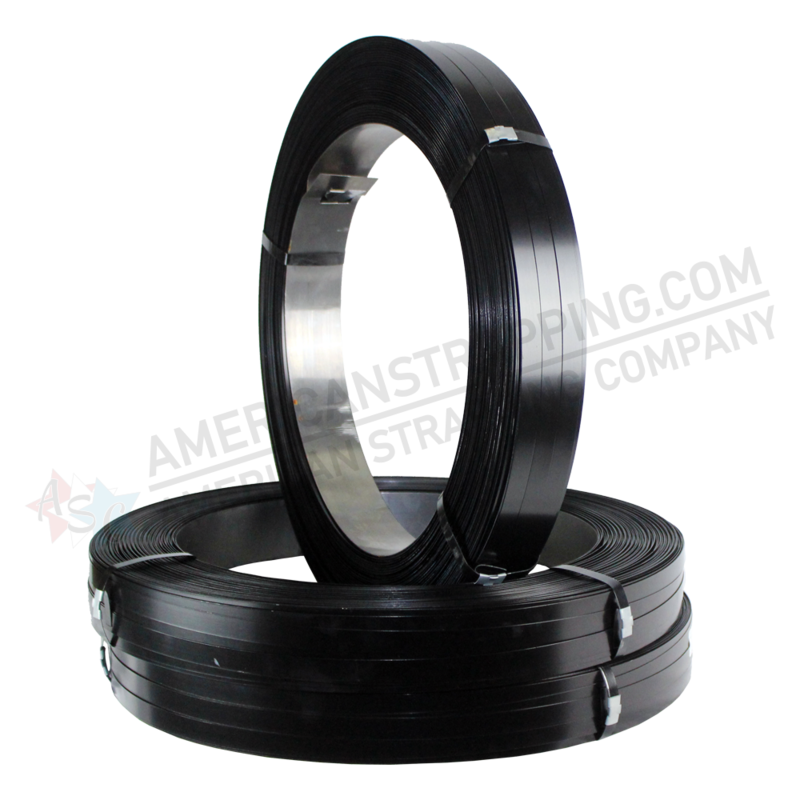 A 200/300 ft demonstration coil is available for this size strapping. If you do not see a specific steel strapping size in the table above, please Contact Us for more information. Strapping break strengths are listed as averages. Always use American Society for Testing Materials (ASTM D-3953) minimum break strengths for package design/safety factor purposes. For proper strapping selection, contact your ASC sales representative. 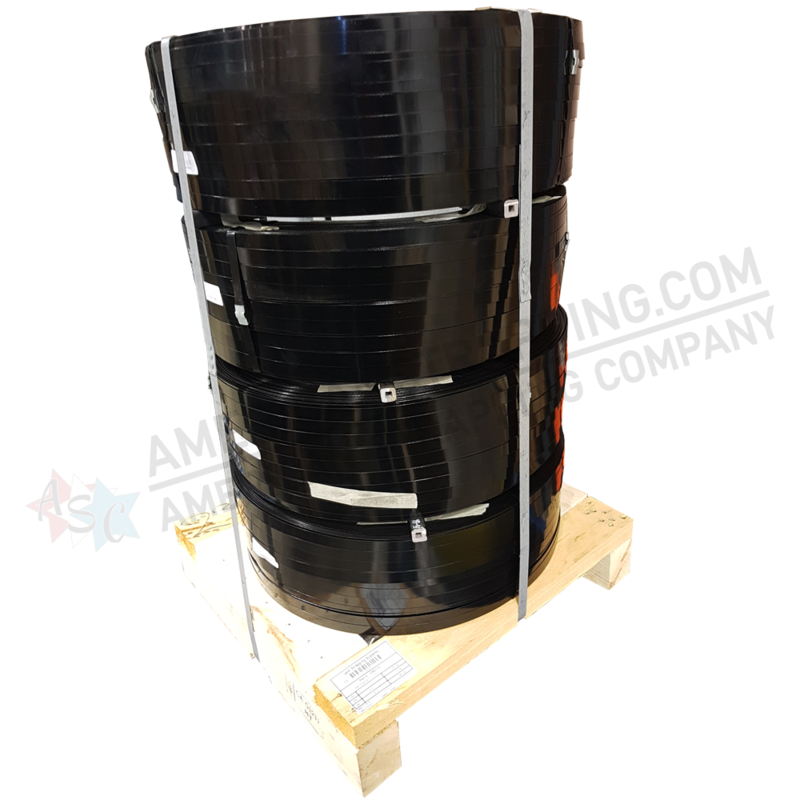 200/300 ft demonstration coils are available for these sizes. 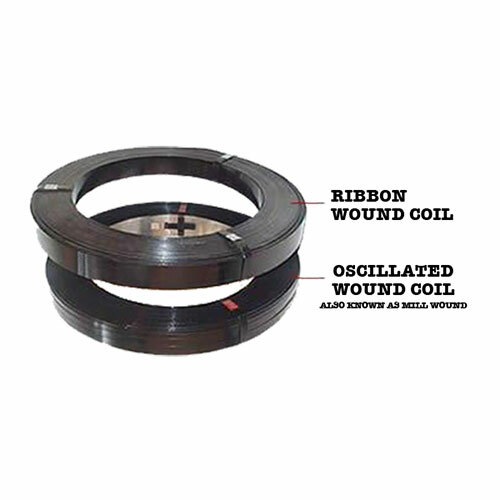 Oscillated Coil Winding OR Ribbon Wound. 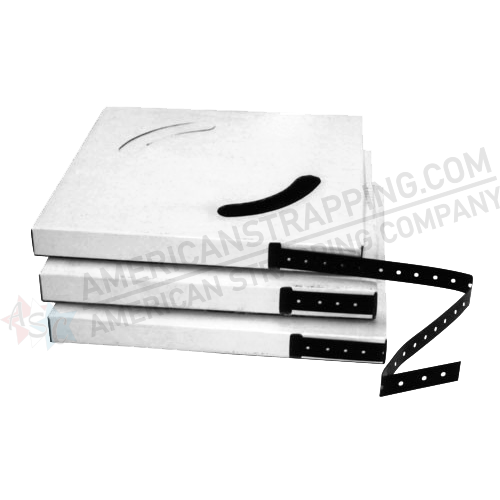 Regular Duty steel strapping is manufactured to meet rigid cargo control specifications and tolerances. 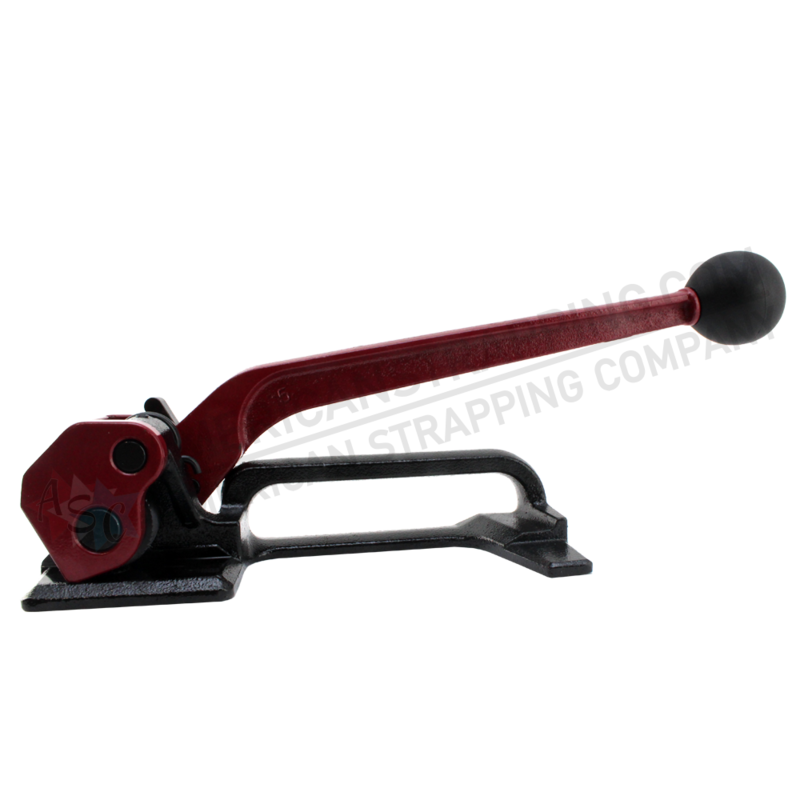 It is ideal for all general strapping applications and is available in different strap finishes. High Tensile steel strapping is made to offer optimum results across any industry load application. High Tensile steel strapping is a cold-rolled steel with high carbon and manganese content, and is heat treated to ensure uniform tensile and elongation characteristics. High Tensile and is available in different strap finishes. 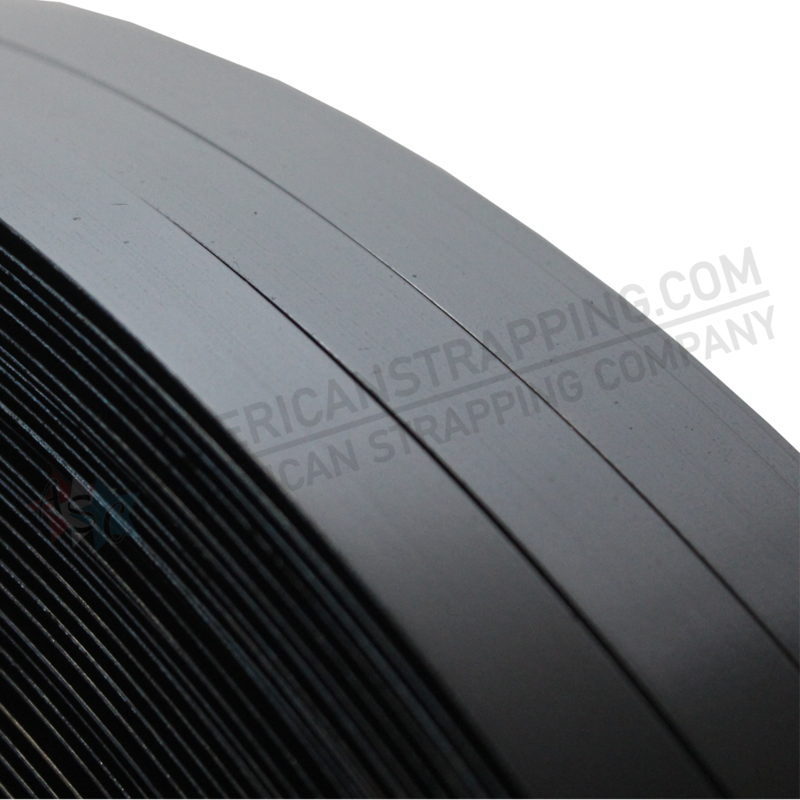 All of our regular and high tensile steel strapping exceeds ASTM D3953 steel specifications and all of our high tensile strapping is AAR rated and stamped. For custom orders, please contact your ASC sales representative or contact us here for further information on custom products. All finishes are treated with a hard wax coating. 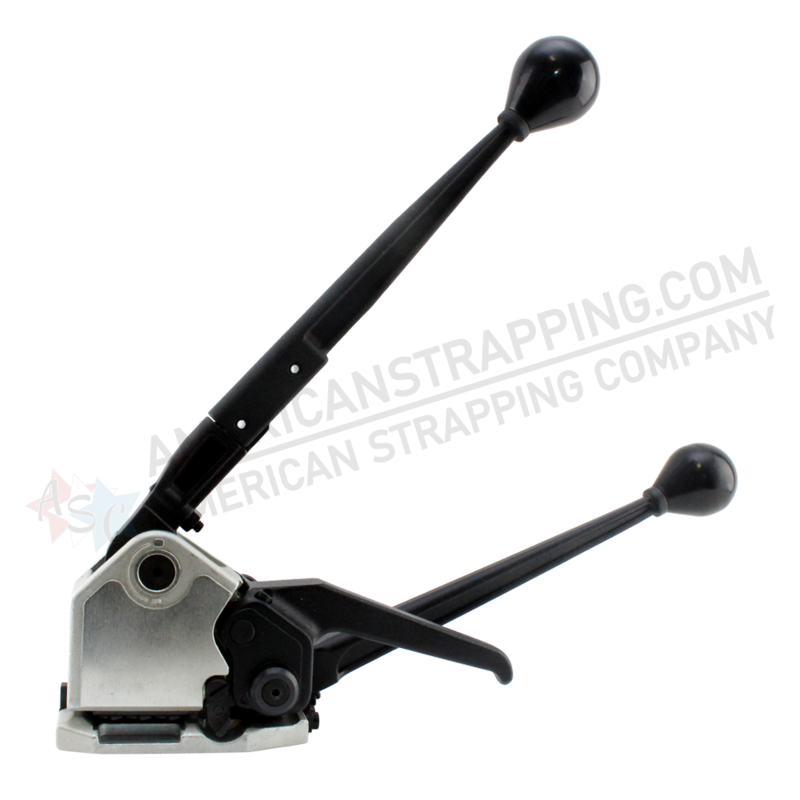 This allows the strapping to flow smoothly in automated machines, tools, and around corners. 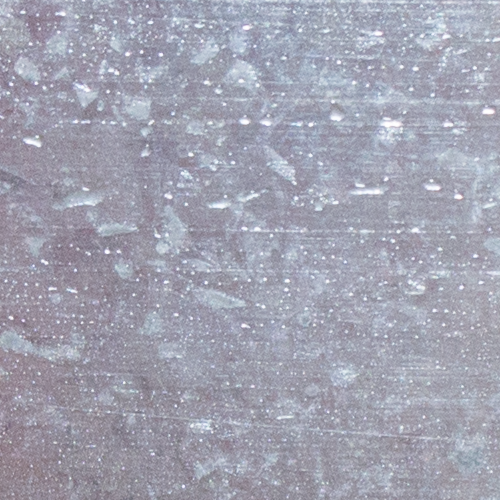 The surface finish is blued by a heat process rather than painted. Bluing the steel burns off foreign material from steel. Blued strap is an economical alternative that offers similar characteristics as painted strap with less cost. 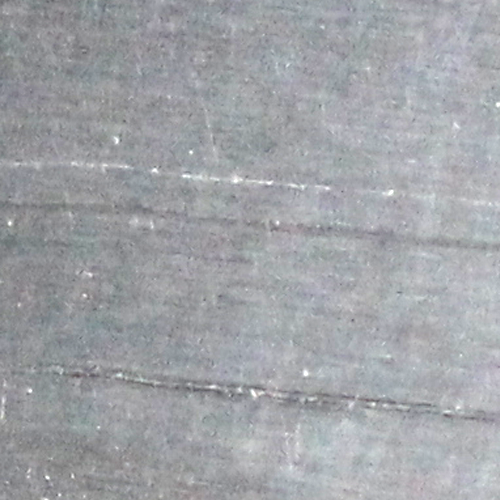 Painted Steel Strapping has a hard baked on paint on both sides along with a wax coating. 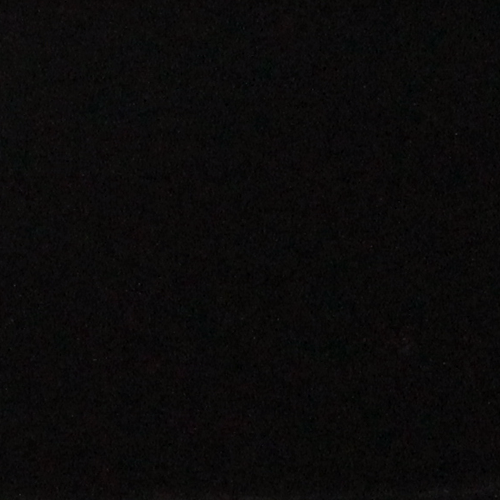 The standard color for painted strapping is black. Other colours are available; however, minimum orders are required. Please contact us for more information. Commonly used for prolonged outside storage. 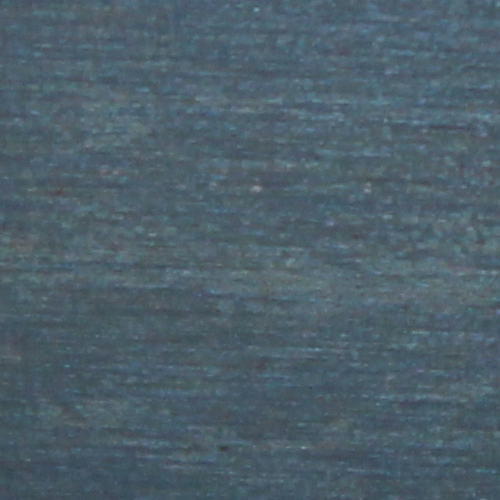 This finish offers greater rust resistance than regular painted strapping. 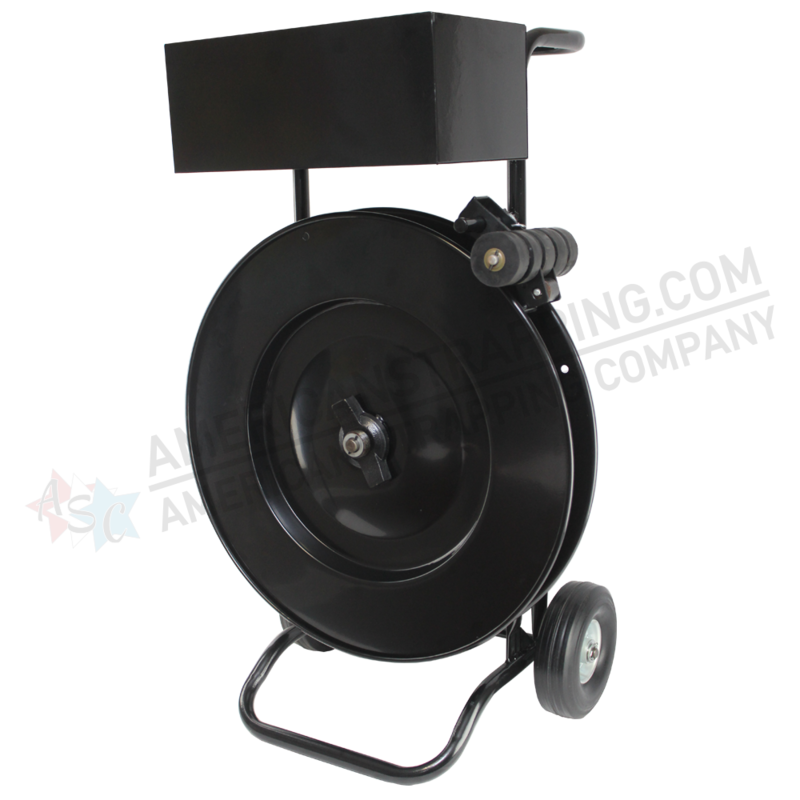 Product is typically used for items that will be outdoors for long periods of time. Please contact us for more information and pricing. 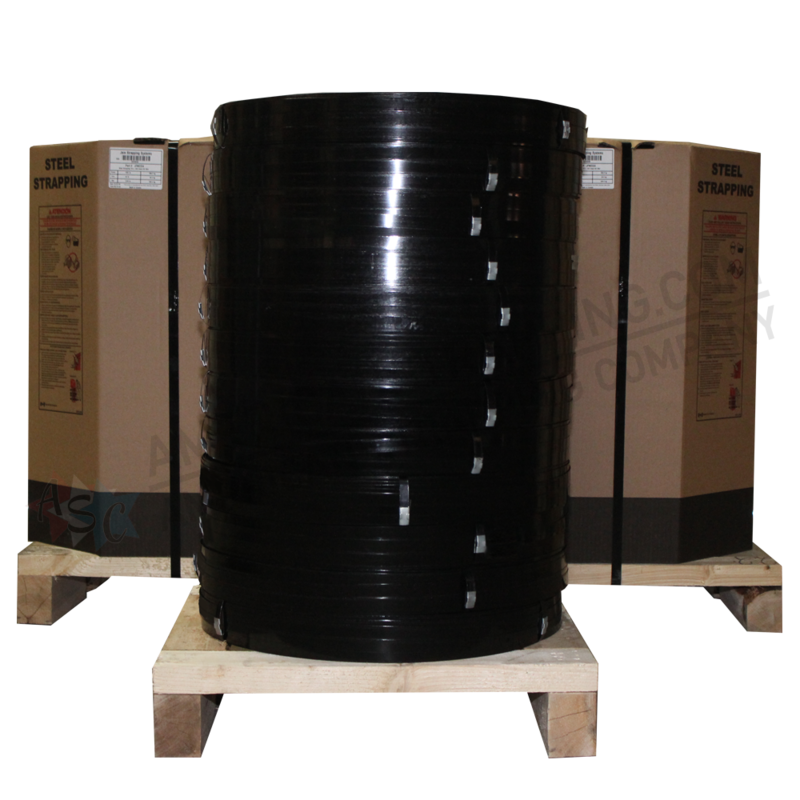 This product has superior anti-corrosive properties as compared to black painted and zinc epoxy coated strapping. This is a superior corrosion resistant product that can be used in most strapping applications. 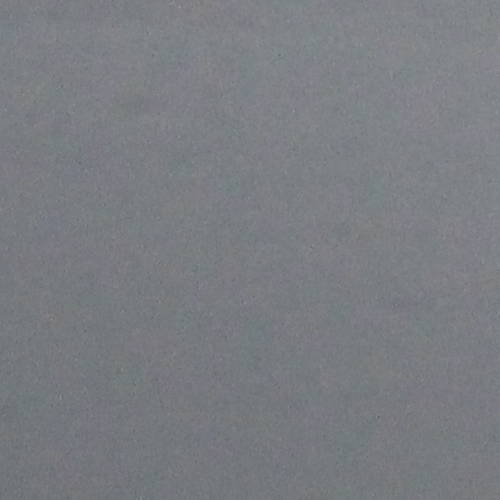 Over time this product will give you the most value for your purchasing dollar where rust resistance is required. 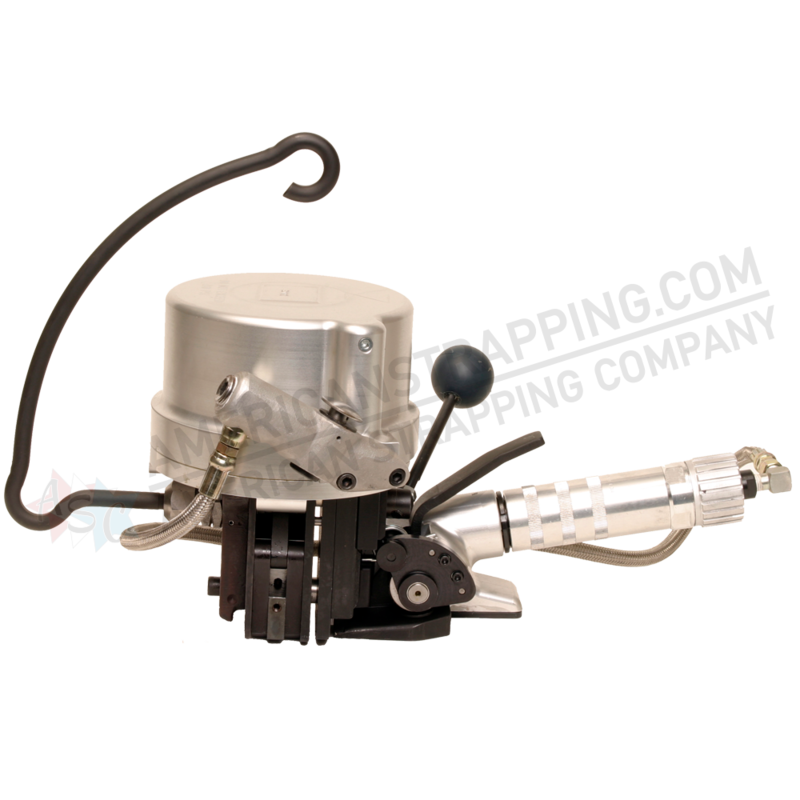 Pro Zinc Silver works exceedingly well in all tools and automated systems. ASC Flex Pro Zinc can be a cost effective alternative to high tensile strapping. ASC Flex also meets military grade applications. Please contact us for more information. ASC steel strapping standard coil winding is either in an oscillated pattern (OSC) or into the width of the strapping called ribbon wound (RW). 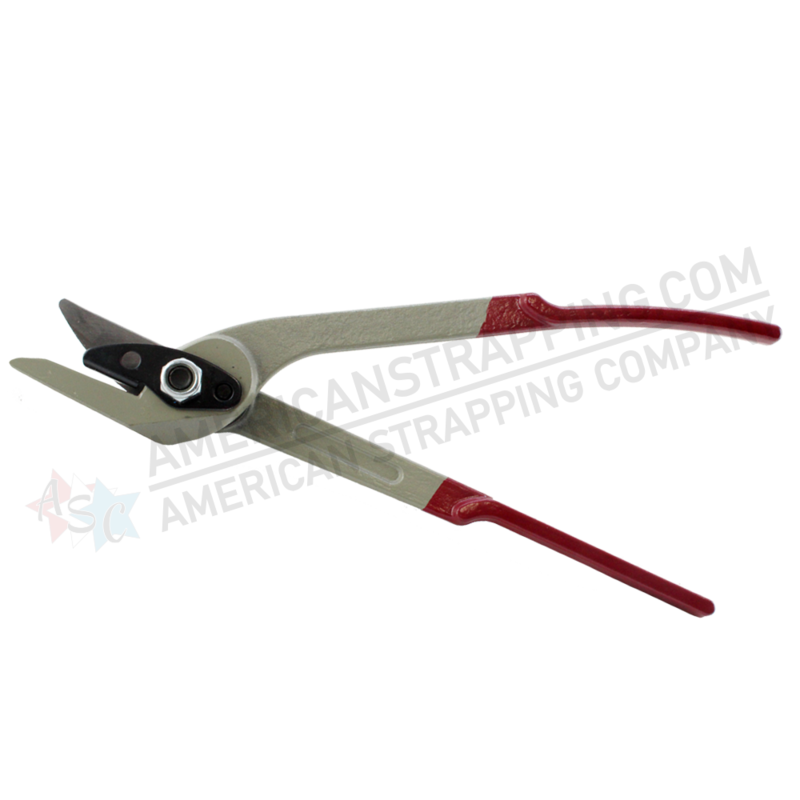 The steel strapping is wound in a tight uniform pattern to a face width of 2-5/8" (67mm). Coils are typically 90 lbs (40kg) to 110 lbs (50kg); however, normally average 100 lbs (45kg). The steel strapping is wound onto itself so that the face width of the coil is the same as the strap. Ribbon Wound is available in 3/4" (19mm), 1 1/4" (32mm), and 2" (51mm). Coils can be 65 lbs (30 kg) to 120 lbs (54kg); however, normally average 100 lbs (45kg). 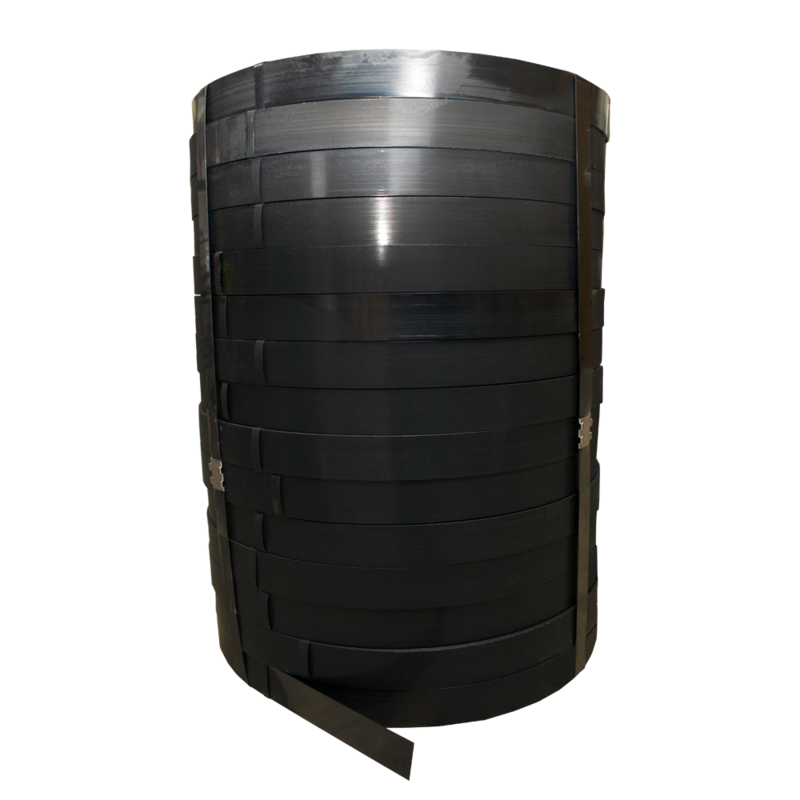 For high volume applications, certain strapping sizes are available in jumbo coils, ranging in weight from 330 lbs (150kg) to 2000 lbs (900kg). Coil face ranges from 6" (152.4mm), 7-1/2" (190.5mm), 8" (203.2mm), and 12" (304.8mm). Jumbo Coil Winding is available for Regular Duty and High Tensile Steel Strapping. Contact Us for more information. Oscillated wound steel strapping coils are shrouded. Skids are normally shroud wrapped with cardboard for protection in transit. 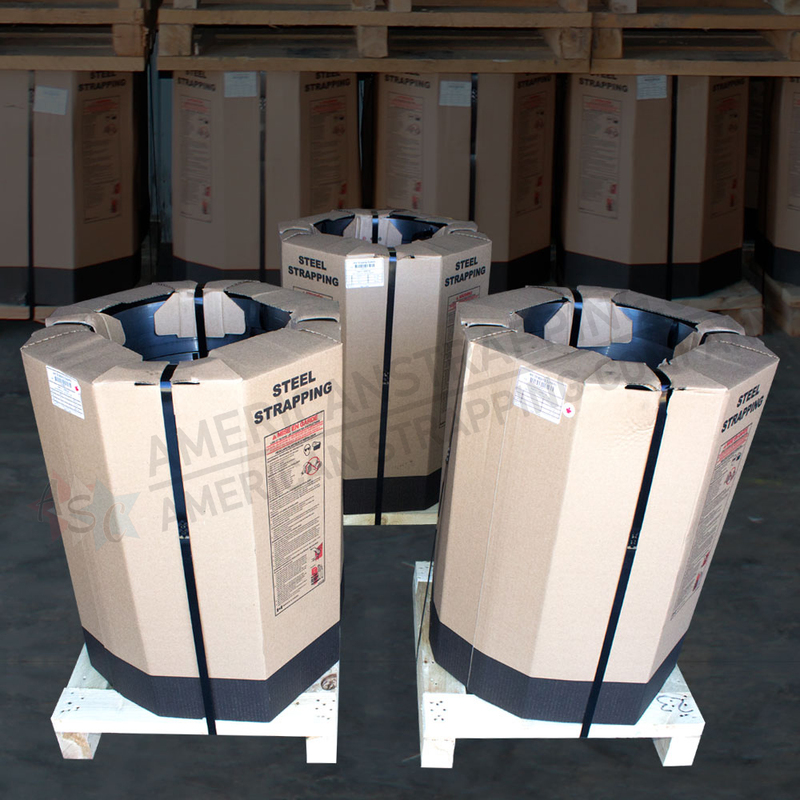 Ribbon wound steel strapping is normally packaged bare coiled onto the skid. Special packaging options are available. Please contact your sales representative for more information. 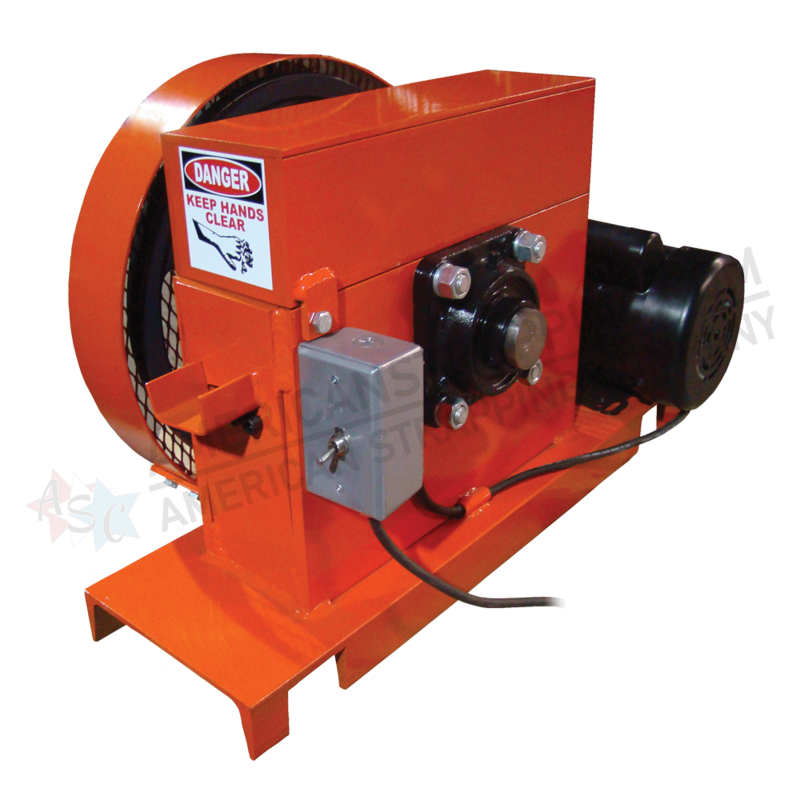 Jumbo Wound Oscillated Coils ranges from 1 coil to 4 coils per skid based on size and weight of each coil.